Pretoria Boys High School has always played a crucial role in producing leaders and our alumni includes prominent figures in the business world, medicine, law, the military, education, sport and the arts. Perhaps at no other time in the history of South Africa has there been a more urgent need for citizens who are products of good schools. 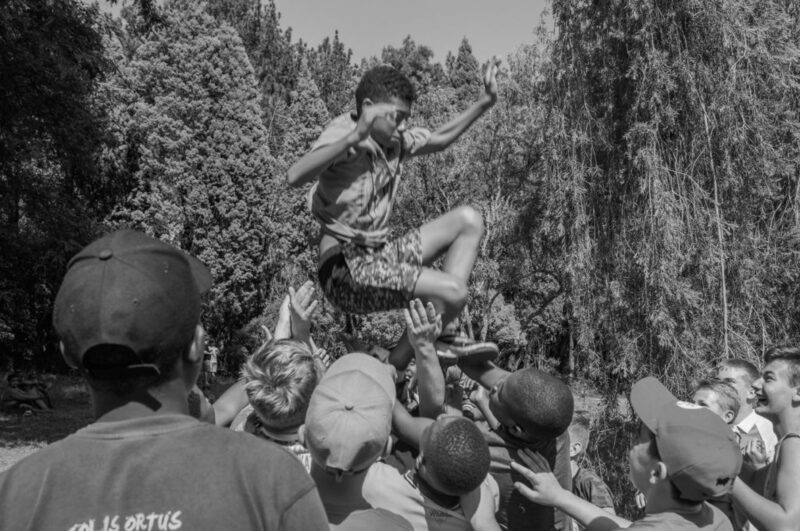 For this reason, an investment in Boys High is an investment in South Africa.